Avalon and Avalon beach epitomises the joy of living on the Northern Beaches. In Avalon and Avalon Village, you get to enjoy a village atmosphere and sense of community. With the surf on one side and Pittwater on the other, you are spoilt for choice. 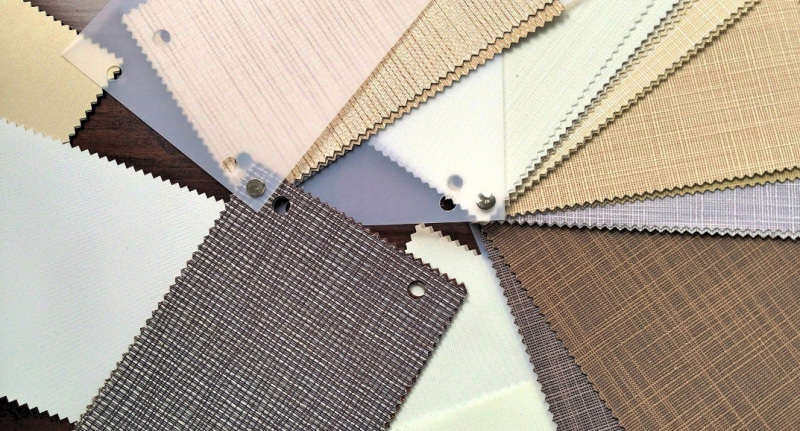 Bayside Shutters & Blinds can also spoil you for choice with modern and best quality Plantation Shutters Avalon tailor designed to suit your needs. 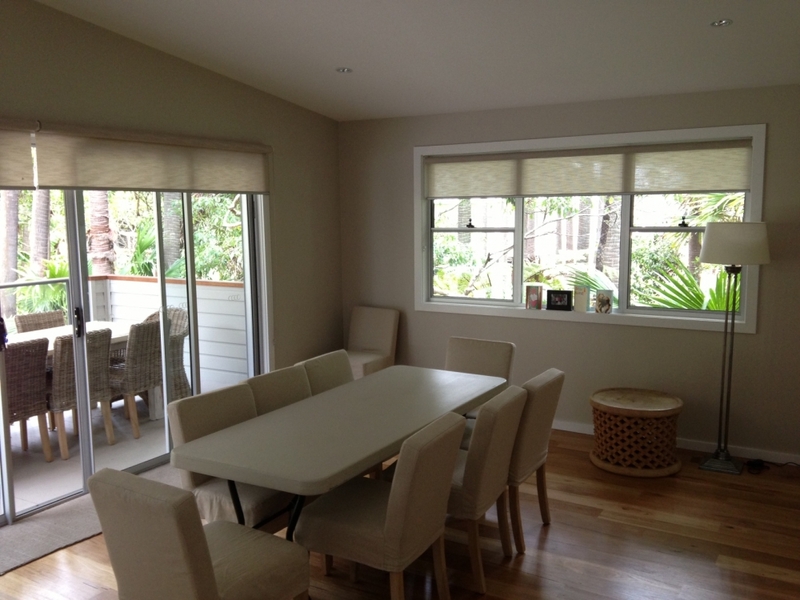 If you are lucky enough to enjoy Pittwater or Ocean Views, you might like to consider motorised or roll blinds. For privacy, airflow and light control, consider internal or external plantation shutters. Call now for your free measure and quote for Plantation Shutters Avalon.